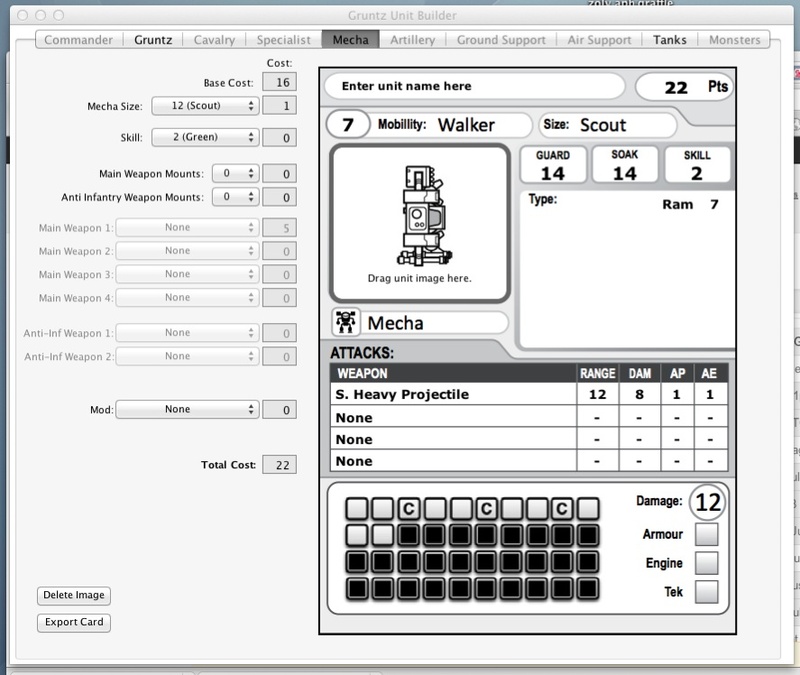 Work is speeding along on the Gruntz Army builder for Mac and Windows users. A free Beta version which allow use of the basic functions will be coming soon. 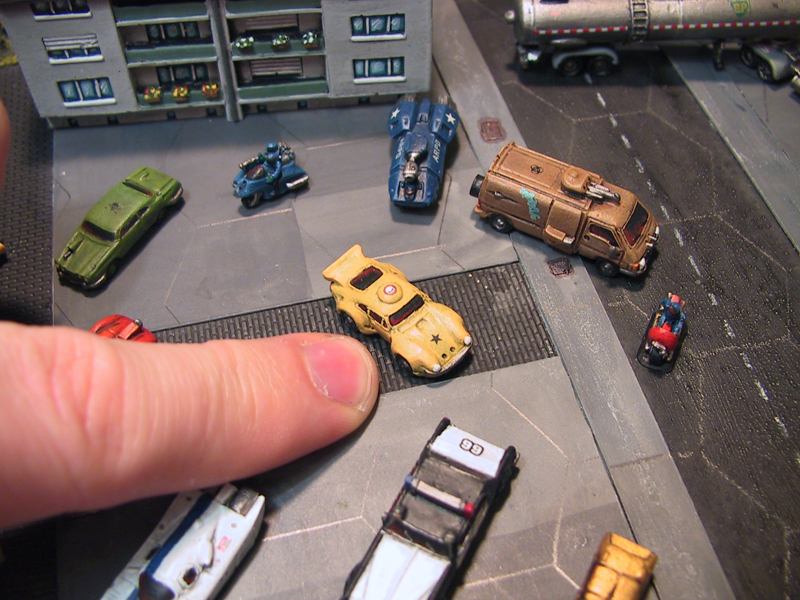 Features include the ability to drag and drop your own images of models on the card, so you can print your unit cards featuring your own miniatures. It is still in Alpha stage at the moment but in the coming Month it should be available to download. Future plans include a port to Ipad and Iphone but initially it will be a Mac and Windows desktop app. Final feedback is still coming in from Alpha testing which will be reviewed and potentially implemented for the Beta public release. 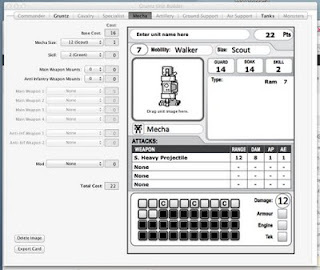 In the following example you can see how the builder allows you to select the size class and payload for a mecha unit which results in automatic adjustments on the card before printing. So is there an ETA for the release? This looks a lot easier to use than the Excel spreadsheet. Impressive as hell Robin! Looking forward to this. Great news! Cant wait for it! still waiting any more info. Sorry folks as with the previous 2 versions of the builder, the developer decided they were too busy. 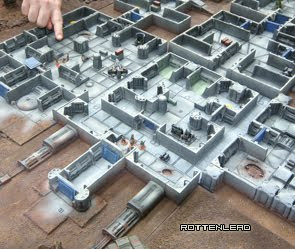 Gruntz is a very niche product and my sales are in the low hundreds, so I simply don't have the funds to pay for a real developer - actually I could probably cover about 2 days work with one which would not create a full builder and I would rather put the limited money into more artwork and items for the rule book. However I am getting close to cracking the v1.1 of the points system and when I have it nailed I will be very keen to find a coder again and have something in mind. So apologies again for getting peoples hopes up with this version but the coder got busy with real life work and had to drop Gruntz :(. That's a shame. Since the cards are such a necessity, getting this back on track should really be a priority. The Unit Builder V 2.0 for excel has some errors on it as well.